Steal a moment of calm serenity and bathe your nails in this evocative, deep metallic, turquoise nail polish. So beautiful, it takes your breath away. 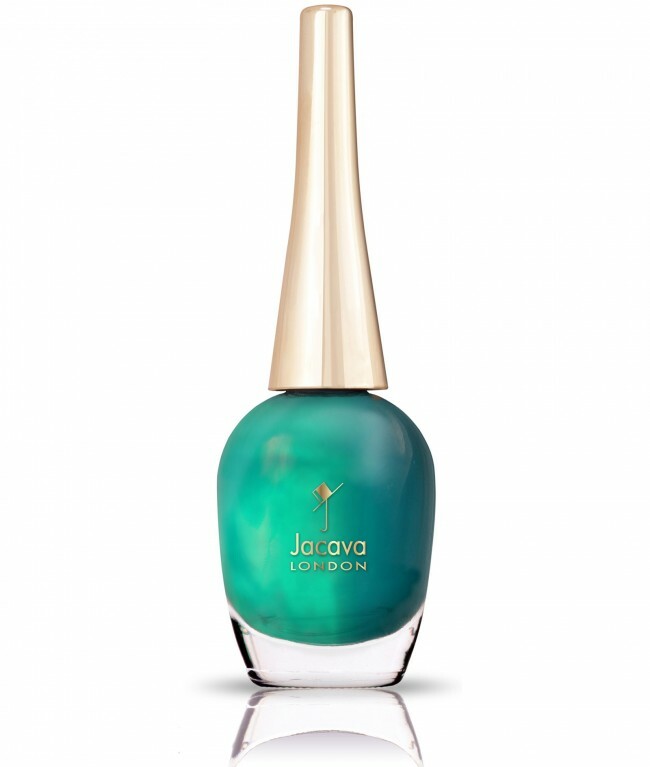 Inspired by the dream-like, glistening white sands of the fabulously British Turks & Caicos islands, this unique turquoise nail polish shade comprises of an inspiring blend of ocean blues and tropical island turquoise hues. This is one of the very best all year around turquoise nail colours. 12ml of luxury deep metallic turquoise nail polish. Tropical island not included.